The OC Mix gets a nice mention in ZAGAT magazine! Read the full article (well, slide show) right here! 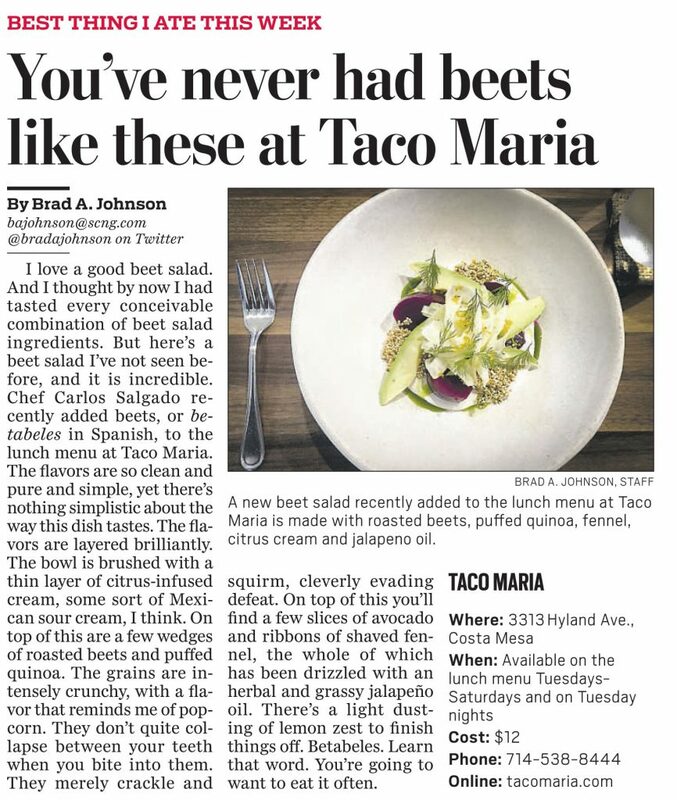 OC Register: Taco Mario is this Week’s Best Thing I Ate! 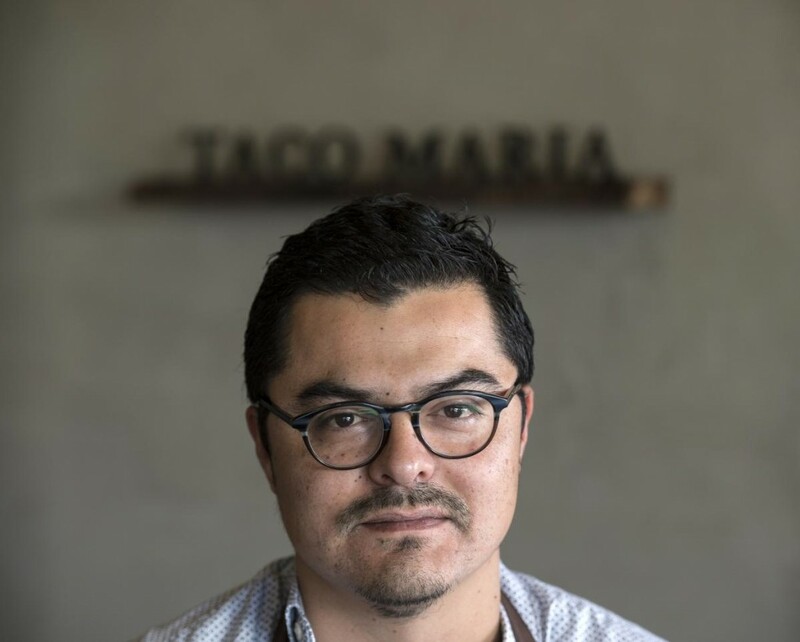 Two Orange County restaurants and one chef were recognized as semifinalists in the prestigious James Beard Awards honoring industry professionals, the Beard Foundation announced Wednesday. 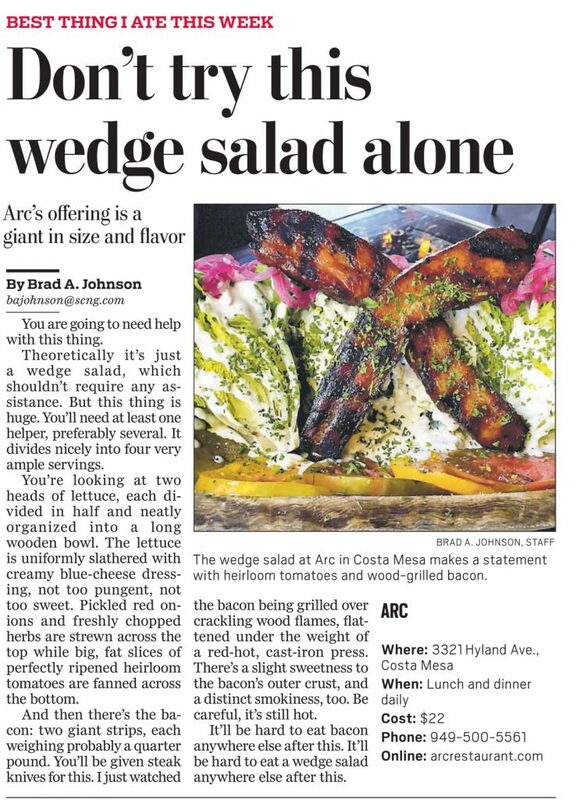 ARC is OC Register’s Best Thing Eaten This Week! Spend Valentine’s Day at SOCO & The OC Mix! 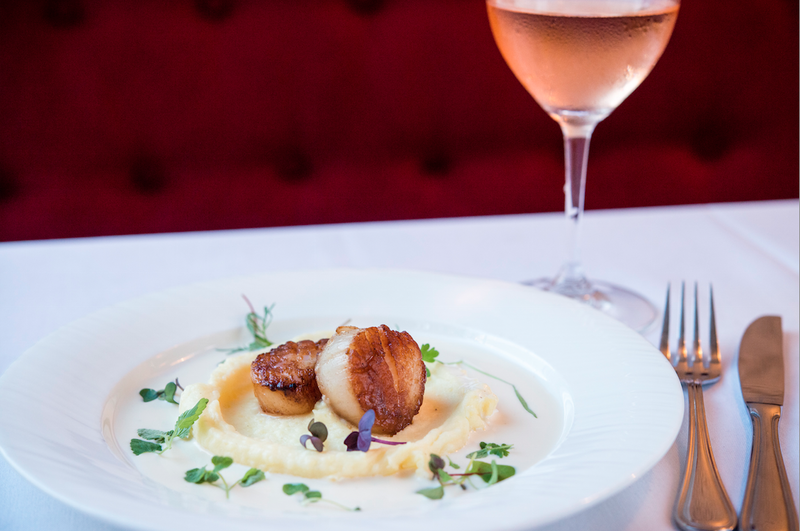 There’s still time to book your reservation at one of SOCO and The OC Mix’s award-winning eateries for Valentine’s Day. Enjoy a romantic dinner at Bistro Papillote, or perhaps a tasting of Spanish Tapas at Pueblo, and finish with something sweet from ST Patisserie or SusieCakes. 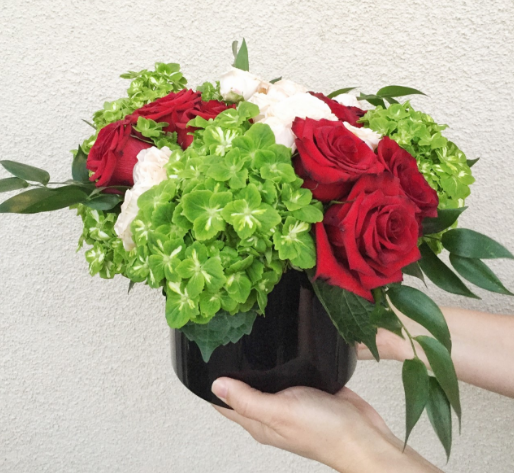 Beautiful Savage Flowers is popping up at UNI Home Store at SOCO and The OC Mix, and will have three beautiful arrangements for you to choose from (available only by pre-order) – along with a single stem Flower Bar for convenient wrap and carry. Pre-orders can be made by purchasing a ticket through Eventbrite. All pre-orders will be for pick up only – no delivery. For more information,please click here. 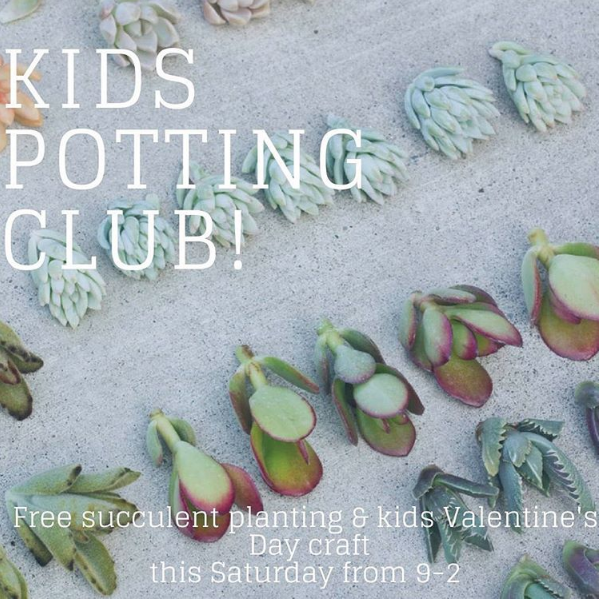 This Saturday from 9am-2pm, come to SOCO Farmers’ Market for a fun kid’s potting club event and a Valentine’s Day craft! Kids can plant their very own succulent cutting to keep or to give someone for Valentine’s Day. There will also be a Valentine’s Day themed craft. We hope to see you there! 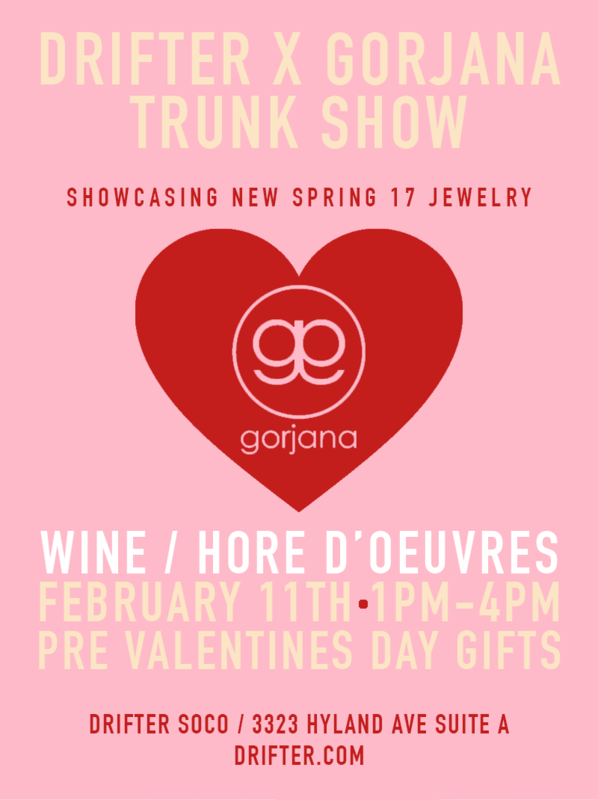 Find the perfect gift for your Valentine at DRIFTER at SOCO and The OC Mix during their exclusive trunk show with local favorite Gorjana. Enjoy wine, appetizers, and Gorjana’s new spring collection this Saturday from 1-4pm. New Assortment Brunch at HD Buttercup at SOCO! You’re invited to HD Buttercup at SOCO to celebrate their 2017 collection! 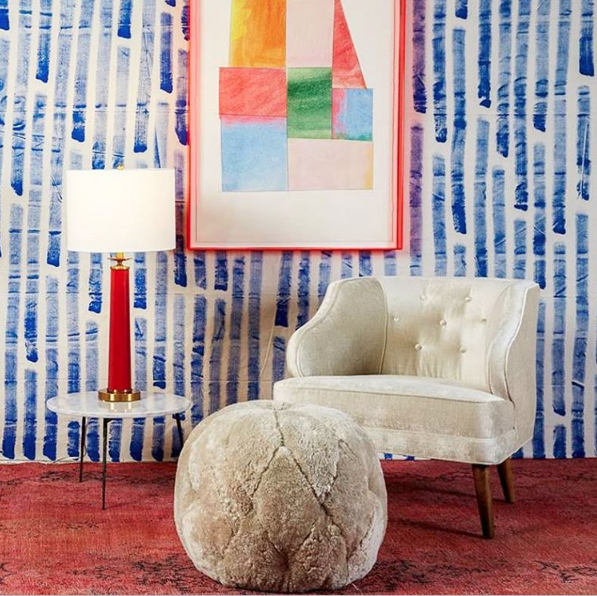 Join us this Sunday, February 12 from 11am -2pm for brunch at our SOCO showroom. You’ll enjoy pancakes, bacon and mimosas, and they’ll also have arts and crafts for the family where you can create kites with your kids! No RSVP necessary. 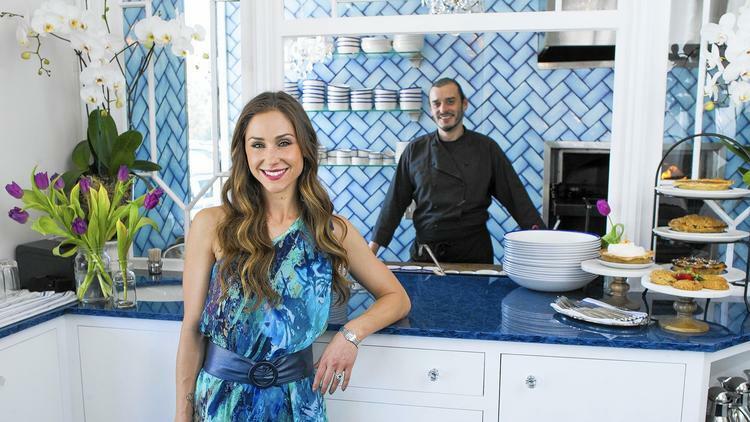 A nice little article about one of our restaurants! Baking to the rhythm of flames and coals; the roar and the whisper attune with browning bread and rising cake batter. Groundbreaking wood-fueled baking is at the heart of Marin Howarth and chef Noah Blom’s Restaurant Marin in Costa Mesa, where stunning layer cakes, pies, and artisanal breads reach perfection in a Wood Stone wood-burning oven. SURFAS Cooking clases get high praicse from Locale Magazine! 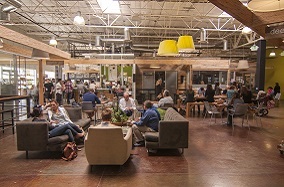 Surfas Culinary District at SOCO in Costa Mesa not only sells every cooking/baking utensil you can possibly imagine, but provides hands-on cooking/baking classes as well! It’s such a treat to be guided through the process of creating quality food and baked goods with quality ingredients. If you can’t walk away with the skills of the chef instructor, you’ll at least gain an appreciation for the end product when using pure and fresh ingredients.